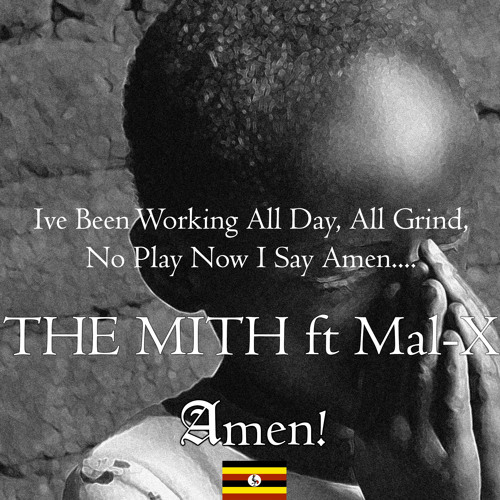 The Mith ft. Mal X - Amen Off The UGANDAN Album. Really great work on this!! !